Indulge yourself in absolute luxury in three of the Philippines’ most delightful resorts. 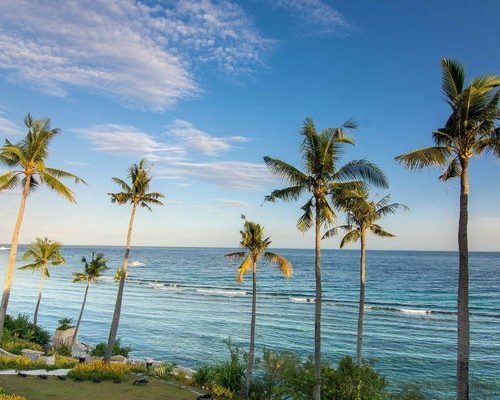 Start your trip in Panglao where you can relax into island life and explore on land and underwater. 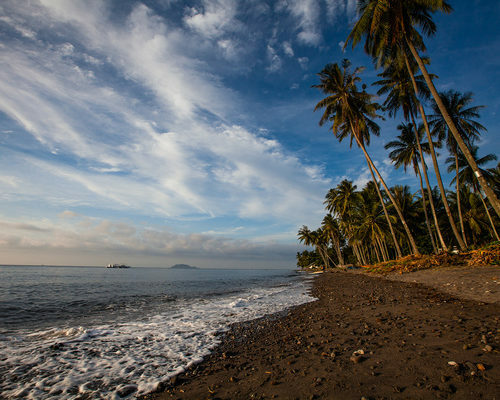 From there head to the island of Negros and be prepared for a bit of pampering. 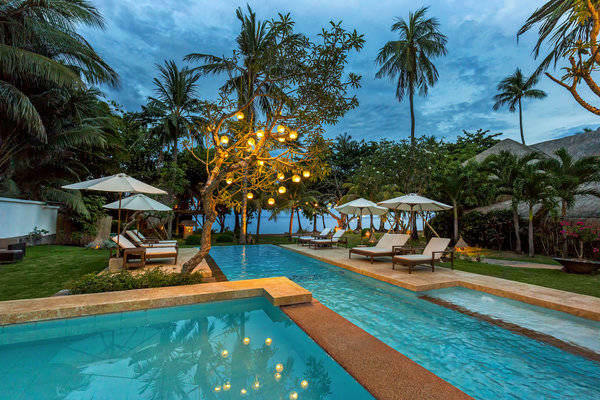 Round out your trip with a stay at one of Palawan’s luxurious hotels. We’ve listed one option here but it was a tough choice as there are many others just as lovely! 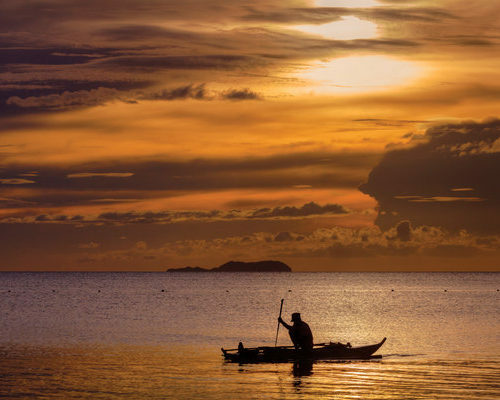 This itinerary is here to provide inspiration as every trip we sell is tailor made to suit you. 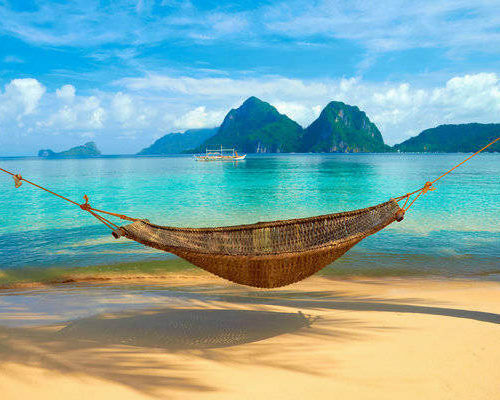 So please, email or call (UK) 020 7112 0019 to discuss your ideal luxury Philippines holiday. This afternoon you arrive in the Philippines via Manila en route to the island of Bohol. 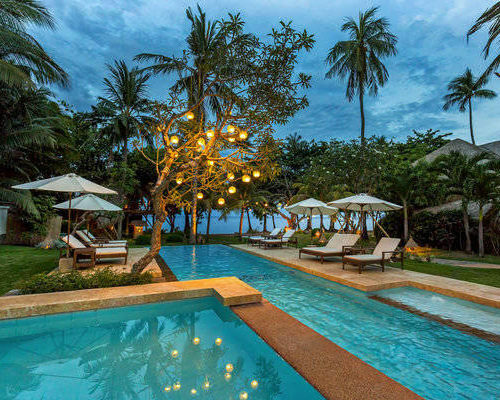 Your driver will greet you at the Tagbilaran airport and transport you to your boutique hotel in Panglao where you have a private pool villa. We’ve not planned anything for this afternoon to allow you to recover from your flight, so relax or head out for a wander! 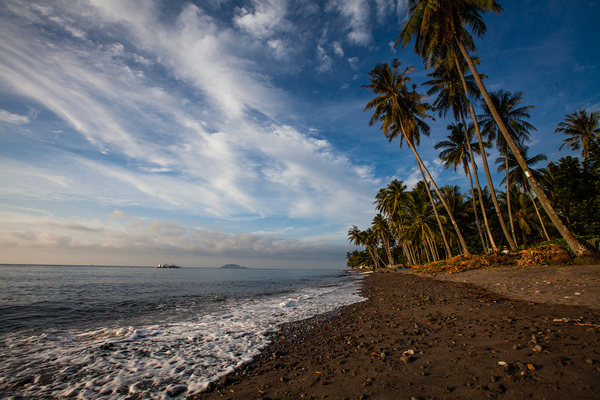 As this is your first full day in the Philippines, we’ve left it open for you to unwind. 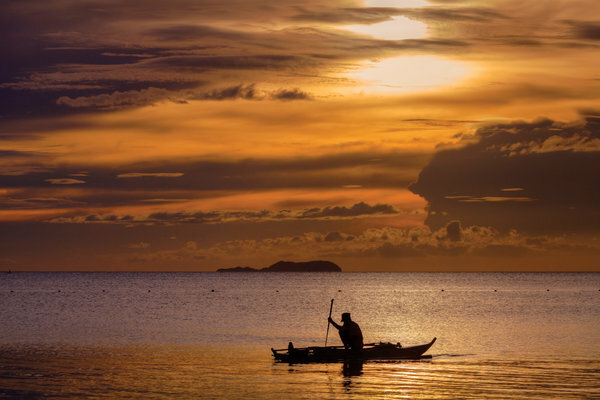 Have a massage, walk along the beach, hop on a paddleboard or kayak or take a spin around on a bicycle. 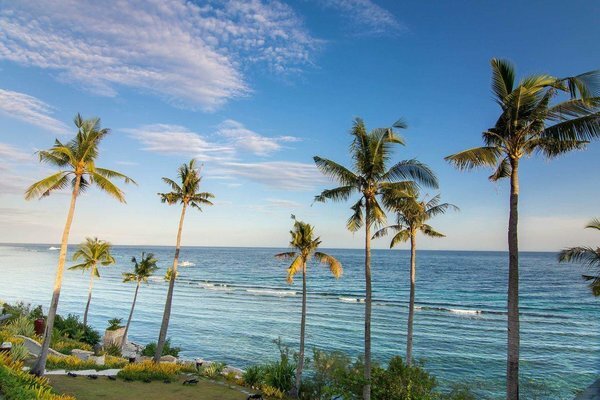 Panglao is home to white sand beaches, top-notch restaurants serving local organic produce and freshly-caught seafood, and provides access to the underwater wonderland of Balicasag. You’ll have more time to relax here so today, get a feel for the area and think about what you’d like to do. 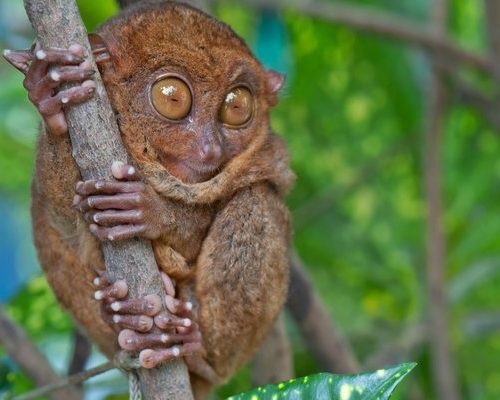 This morning your guide and private driver will take you inland to see the highlights of Bohol. 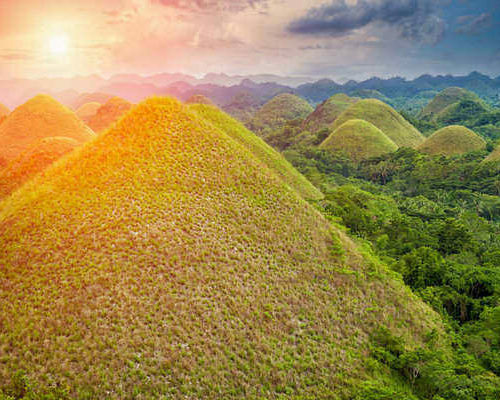 Visit the Bilar man-made forest, the Chocolate Hills, Batuan Ship Haus, and join a lunchtime cruise along the Loboc River. 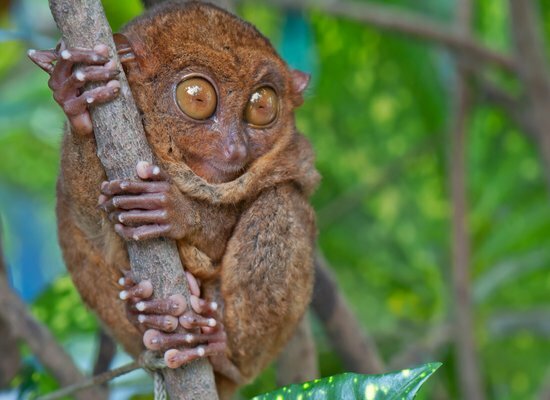 In the afternoon you’ll stop by the Philippine Tarsier and Wildlife Sanctuary for a guided walk into the grounds to look for one of the smallest primates in the world. Days 4-5	- Soak up the sun! While we haven’t planned anything for these two days, you’ll have no shortage of options. Relax by the pool or on the beach; arrange for diving or snorkeling; take a sunset sail; look for dolphins on a day of island hopping; visit the horses or animal rehabilitation center within your resort. Let the team at your hotel cater to your needs while you indulge in your luxurious villa. Your driver this morning will take you to the Tagbilaran pier where you’ll board a 2-hour ferry for Dumaguete. A driver will meet you there and deliver you to the sumptuous seaside Atmosphere Resort and Spa. Check in to a deluxe suite, your home for the next four nights. Settle in to the beauty of Dauin. 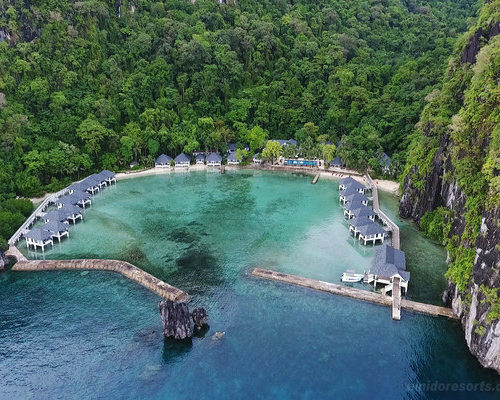 Take a day trip to Apo Island to snorkel or dive with turtles and along one of the healthiest coral reefs in the Visayas; attend morning yoga classes; participate in an Atmosphere detox program with a scrumptious living food menu; dive just off the shore into an underwater photographer’s dream of macro life; visit the spa for a full range of treatments. These days are yours to bask in the beauty and luxury of your surroundings. 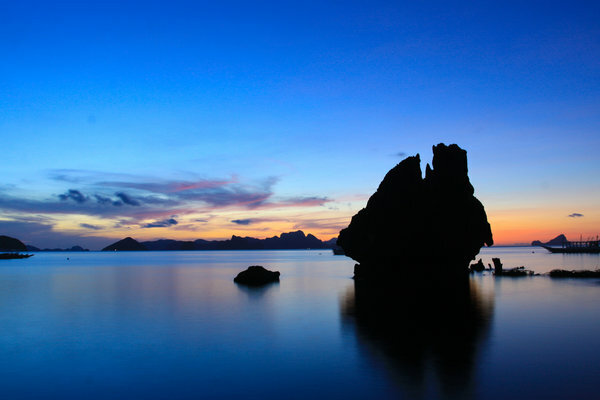 This morning you’ll be driven to the Dumaguete airport for your flight to El Nido via Manila. 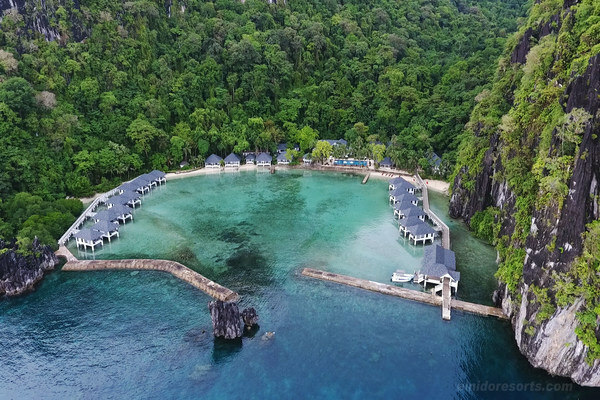 When you land in El Nido, you’ll be whisked away across the water to Lagen, a gorgeous sanctuary for wildlife and home to a handsome resort. Check in to your Water Cottage and listen to the waves roll by below you. Wake to the sound of hornbills and nod off to the lap of ocean hitting shore. While away your days on the beach, snorkeling, diving, checking out the spa, hiking through the jungle, kayaking, or napping on your verandah. 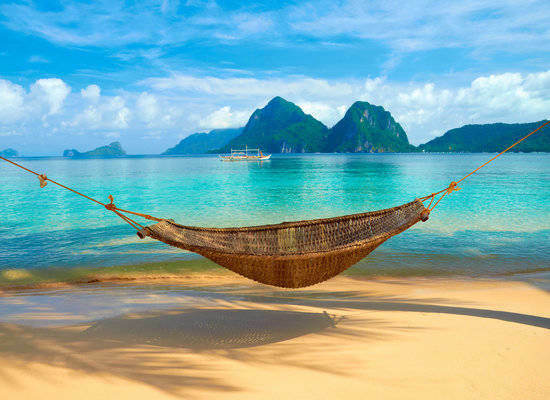 Enjoy these final days of your holiday surrounded by El Nido’s clear waters and rising limestone cliffs. 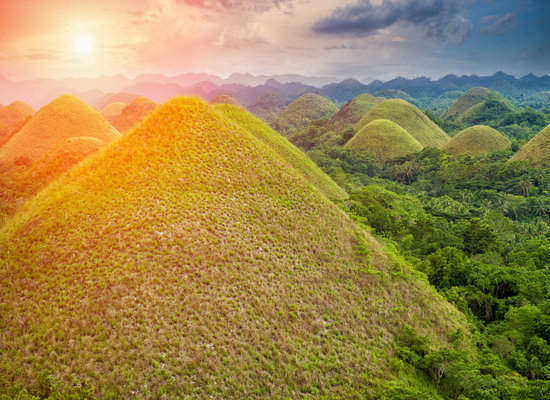 By the time you leave, you may want to plot your next trip to this beautiful country! 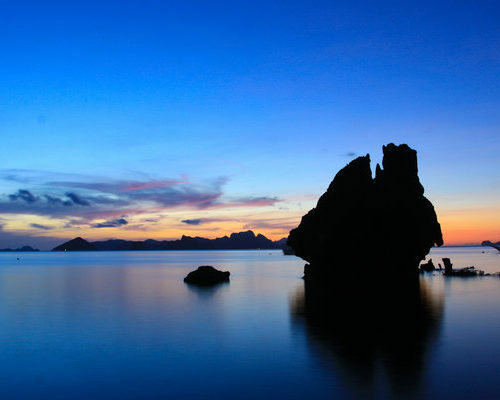 Today you’ll head back across the water to the El Nido airport to catch your flight to Manila. From there, connect to your flight homeward. Safe travels! This itinerary costs from £3350 per person B&B and is based on two people sharing during the high season (Nov-May) excluding the Christmas and New Year, Chinese New Year, Easter, and other holiday periods. The price includes all private transfers and domestic travel but not international flights.